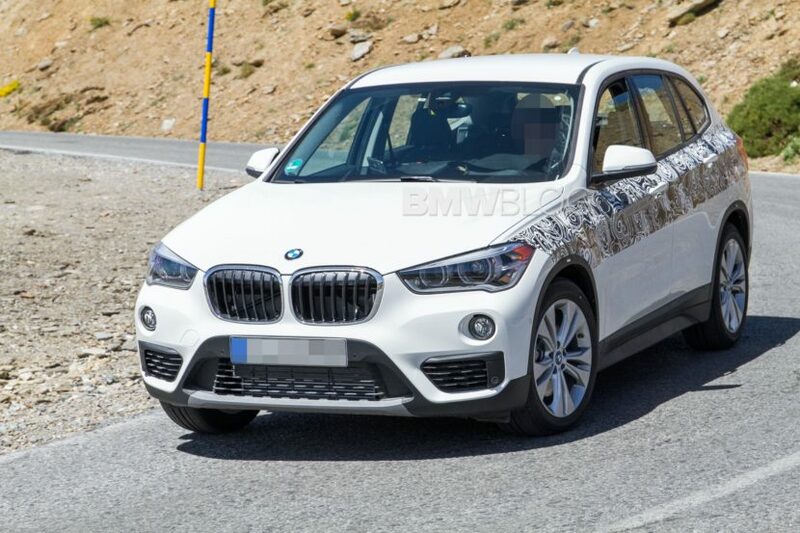 It may seem a bit early to talk about the future BMW X1 but the Bavarians are already working on the next generation. Production is scheduled to kick off in 2022, so we’re just around 3 years off from seeing it. It will remain a front-wheel drive car at its core but it will adopt a 48V electrical system, according to one of our sources inside Munich, making it one of the first new cars in BMW’s portfolio to become a ‘mild-hybrid’. There is a possibility that some current models might get the 48V before the new X1. And unlike other such mild hybrids out there, this one will actually have an electric motor. The industry has somewhat agreed to call cars with 48V electrical systems mild hybrids simply because they no longer use the 12V systems of today but in my opinion, for a car to be any sort of hybrid, it should have two distinct power sources. 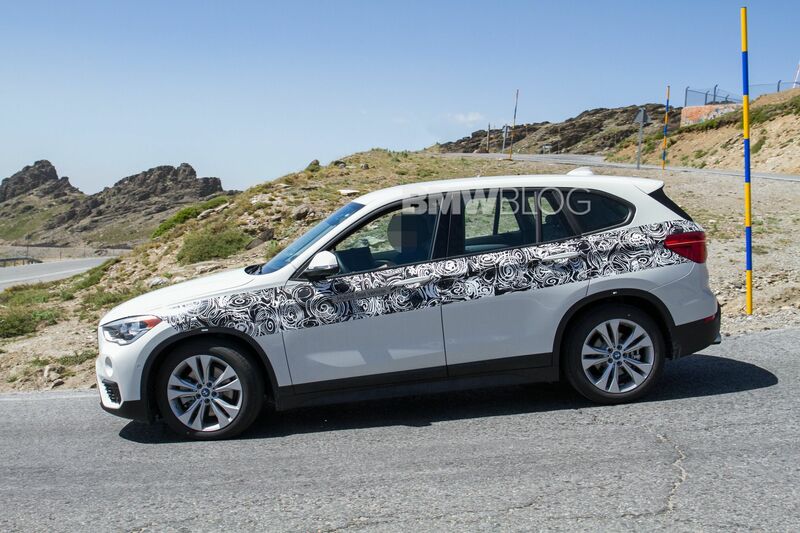 Well, the BMW X1 will definitely be a hybrid, as it will have a 20-30 HP motor on board, to help out in various situations. Think of it as the Hybrid Synergy Drive system on the Toyota Prius. That’s most likely how these electric motors will work, assisting the internal combustion engine in various situations. From starting off from standstill to maintaining speed or even providing some oomph when needed. In combination with the new 48V electrical system, the upcoming mild hybrid X1 should be quite a frugal machine and so will the upcoming X2 and Countryman models that use the same underpinnings. Since all of these cars are being built atop the same UKL architecture, it’s only natural to expect them to share all of this tech. Furthermore, plug-in hybrid models are a given at this point, as is the fact that they will still rely on 1.5-liter and 2-liter mills. As for CLAR-based cars, there’s still no word on when the first 48V model will come out. Some hoped the new G20 3 Series will adopt it but it seems like BMW had other plans.